Even in a country as conservative as Japan, the old traditional houses, the machiya (townhouses) and the nōka (farm houses), are slowly disappearing. The word machiya comes from machi (町 “town"), and ya (家 “house” or 屋 “shop"), and it describes the traditional homes of chōnin ("townspeople"), a social category that included the merchants and the craftsmen. 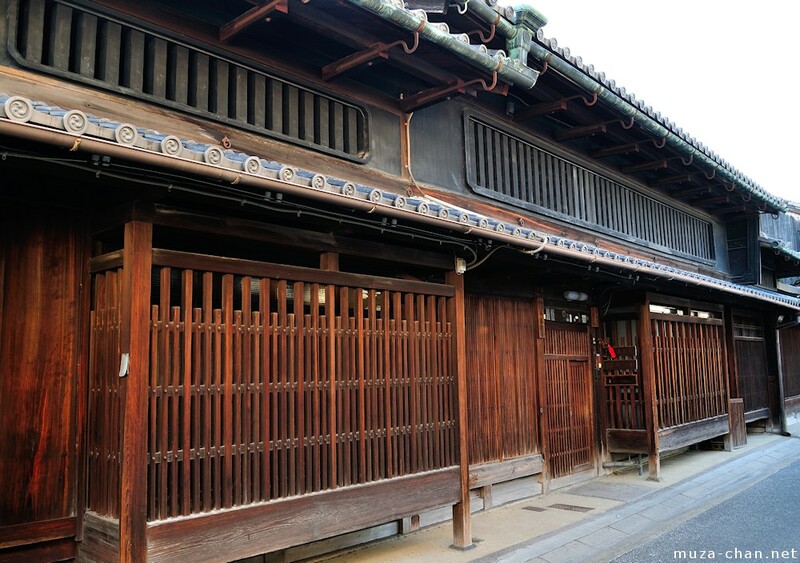 Machiya were built with both living and working spaces, being at the same time homes and shops (or workshops). Made from wood and being quite old, they are at high risk for fires and earthquakes and are costly to maintain in the today’s world. So, during the last decades, many of them were demolished. Fortunately, they won’t disappear altogether. I saw some machiya converted into restaurants, coffee shops or modern workshops… And, of course, some of them are protected by preservation laws.